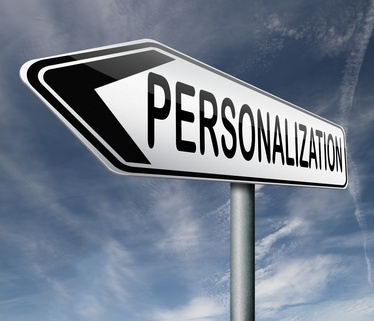 Personalization is a topic with a lot of depth. It's something everybody speaks about, but many people have yet to really get it right. Personalization comes involves a variety of use cases, but it has a tendency to be overly simplified by customers and prospects. 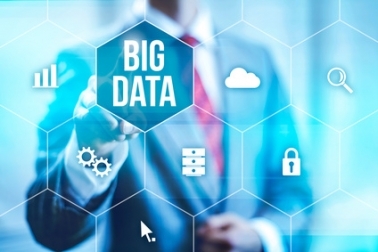 Personalization and the Internet of Things, read more about this interesting development.